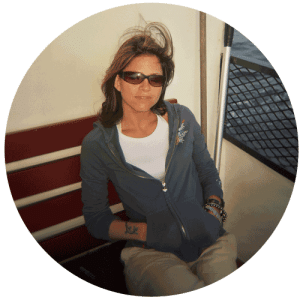 I was snacking on a bowl of popcorn and responding to emails when I opened one from Skinny Pop. Chuckling to myself, I opened it thinking, “how ironic.” Popping another cheesy piece in my mouth, I opened it up. Wine and popcorn? What is Skinny Pop trying to pull? Opening it I read about how someone named Olivia Pope loves to pair wine and popcorn together. I don’t know who that is- or didn’t, I had to Google her, but she loves pairing popcorn + wine. 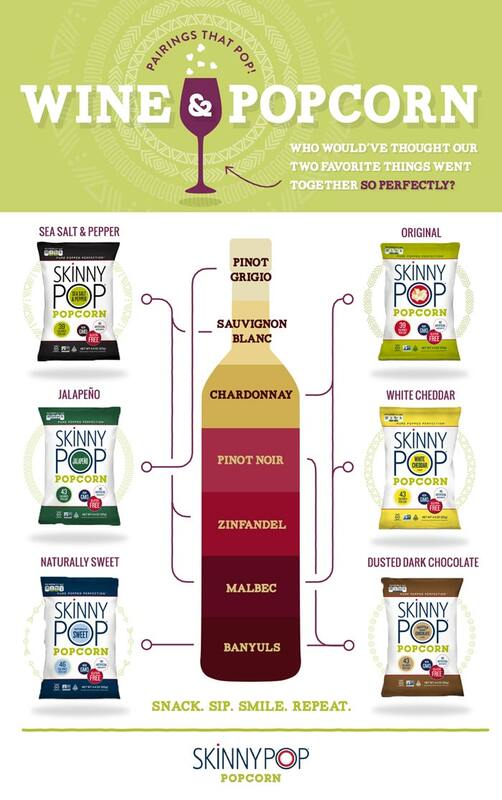 (I don’t watch Scandal – I’m sure it’s a fine show, please don’t send me hate mail) Skinny Pop agrees and created a slick little infograhic pairing their vegan popcorn with a variety of wines. I like Skinny Pop (white cheddar is my jam), I like wine, so why not pair them together? 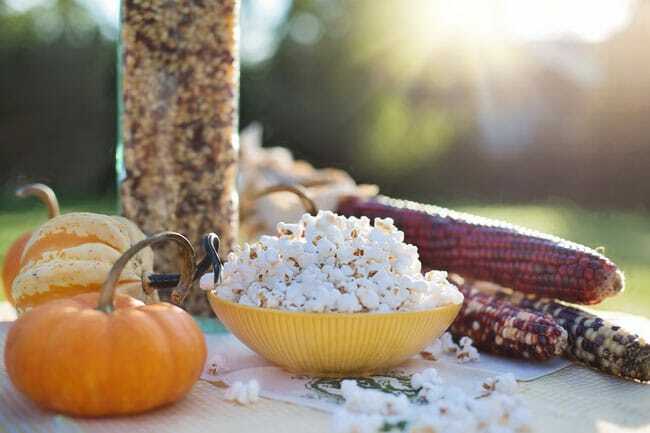 Let’s take a look at vegan wine & popcorn pairings. You should know that Skinny Pop has no GMOs, gluten or preservatives and is gluten free, dairy free, peanut free, tree nut free, preservative free, has no artificial flavors and is certified vegan. Vegans, let me remind you that not all wine is suitable for you. Yes, wine is made from grapes- well, fermented grape fruit. Yeast converts the grape juice sugars into alcohol. So far, so vegan. It’s the clarification process or, ‘fining,’ that screws things up. Fining is the removal of organic compounds such as proteins, tartrates, tannins, and phenolics; either to improve clarity or adjust flavor/aroma. Traditionally the most commonly used fining agents were casein, albumin, gelatin, and isinglass. They don’t actually end up in the finished wine, they’re precipitated out along with the compounds- but trace amounts could end up in the finished wine. So, did I pair wine and Skinny Pop while binge watching Doctor Who? No, but that’s only because I didn’t have any wine on hand. Will I try it in the future? Oh, absolutely. Have you paired wine and popcorn? I’d like to know. Tell me about it in the comments.